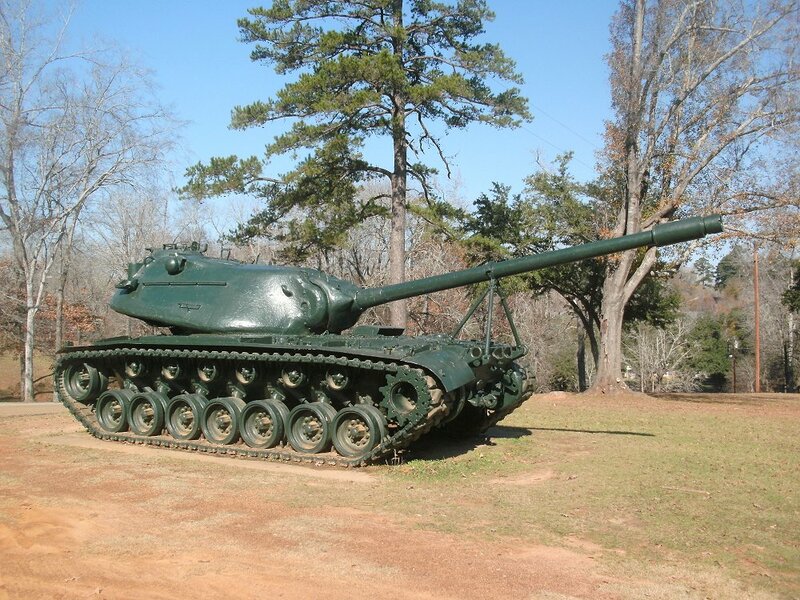 If you want to use any photos please email Eric and ask. 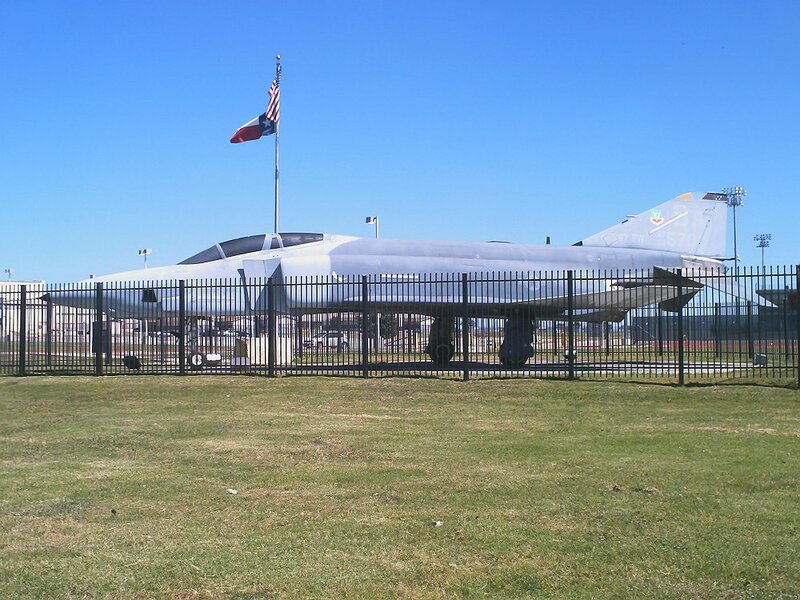 Inter American Air Force Academy at Lackland. 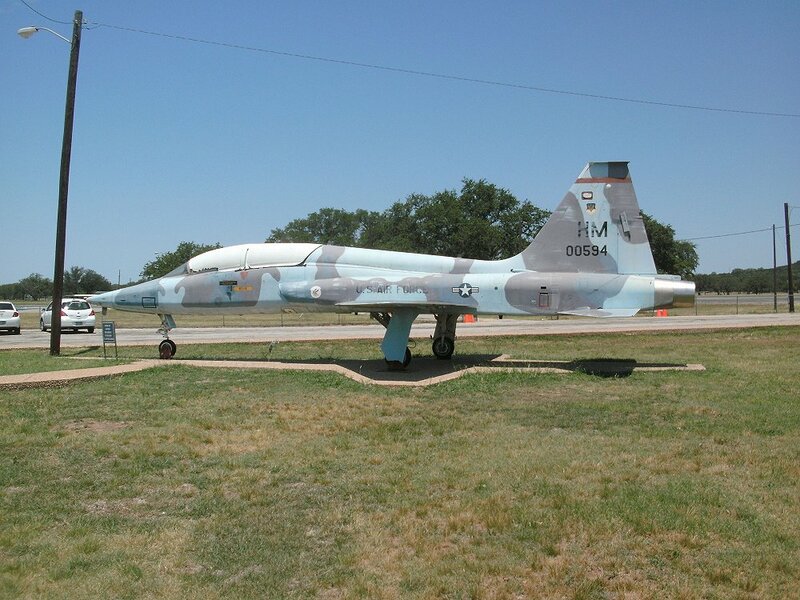 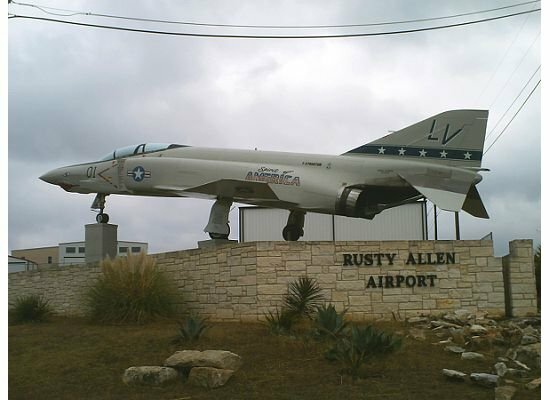 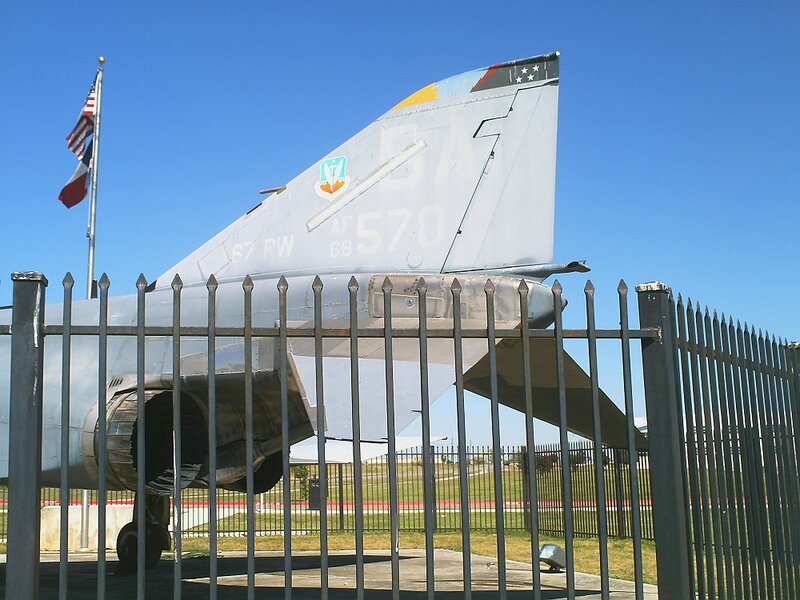 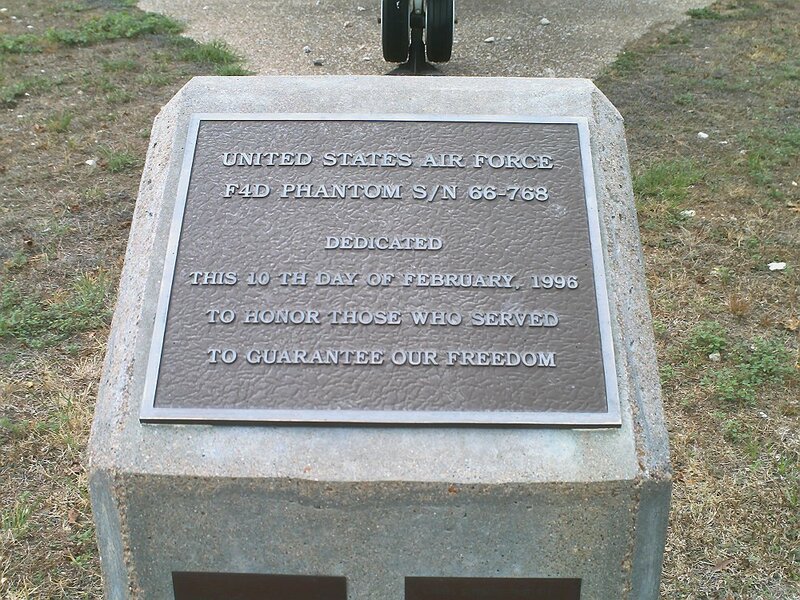 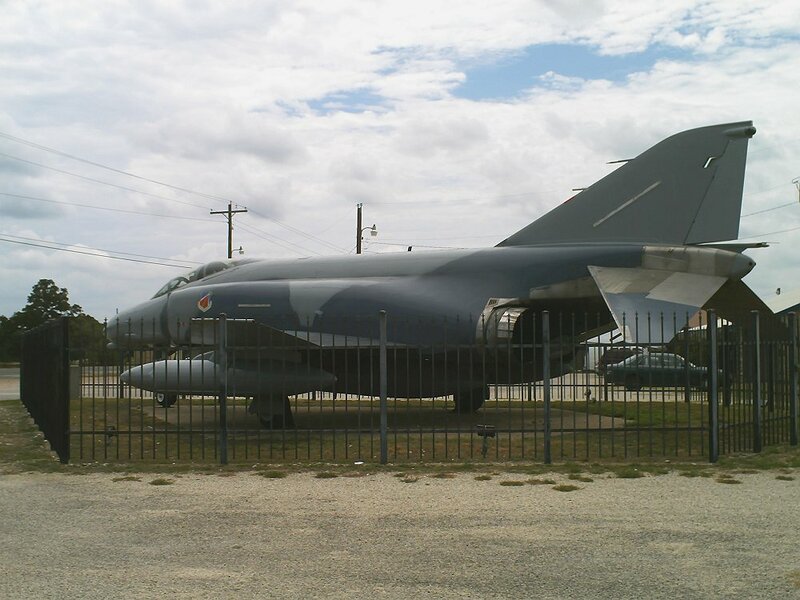 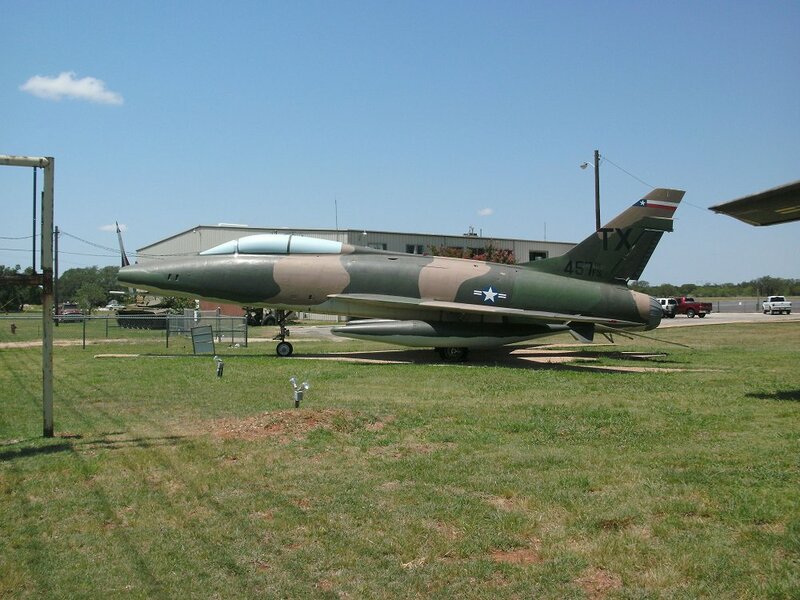 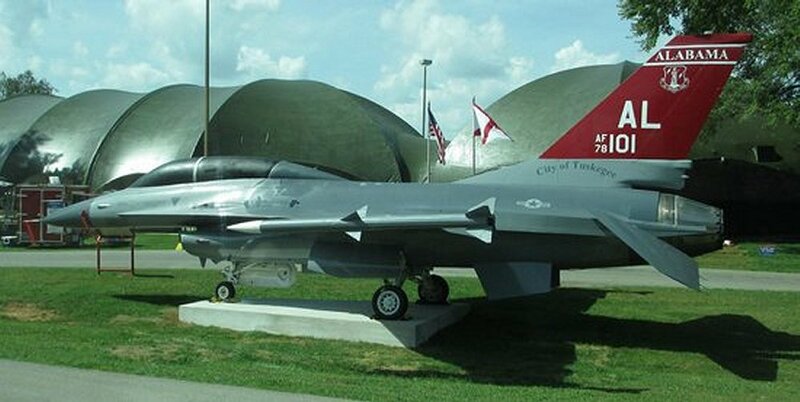 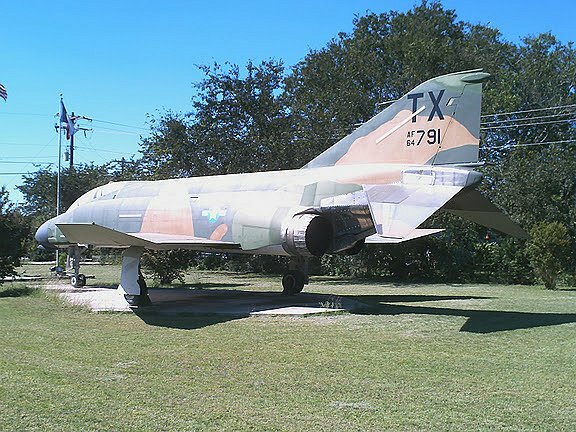 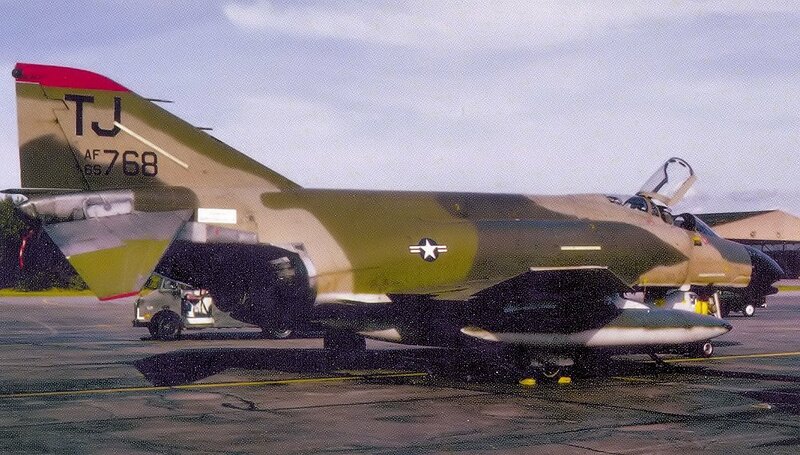 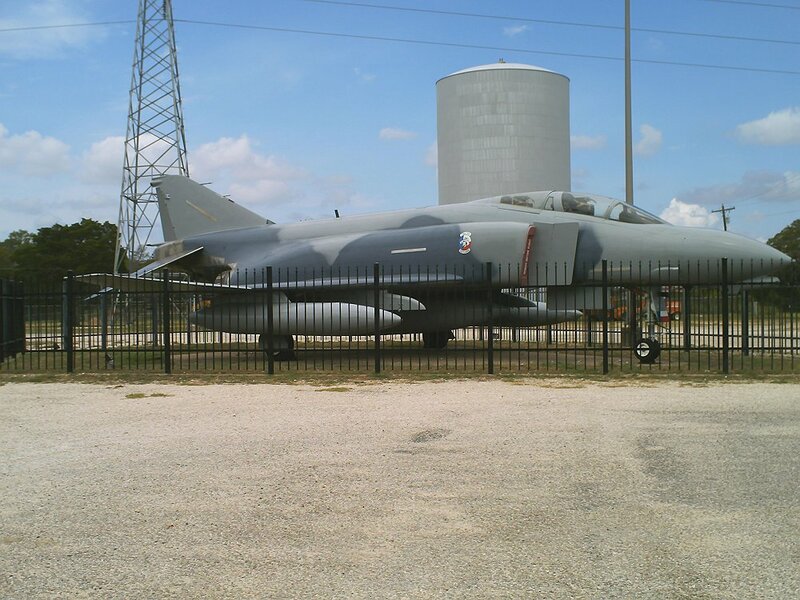 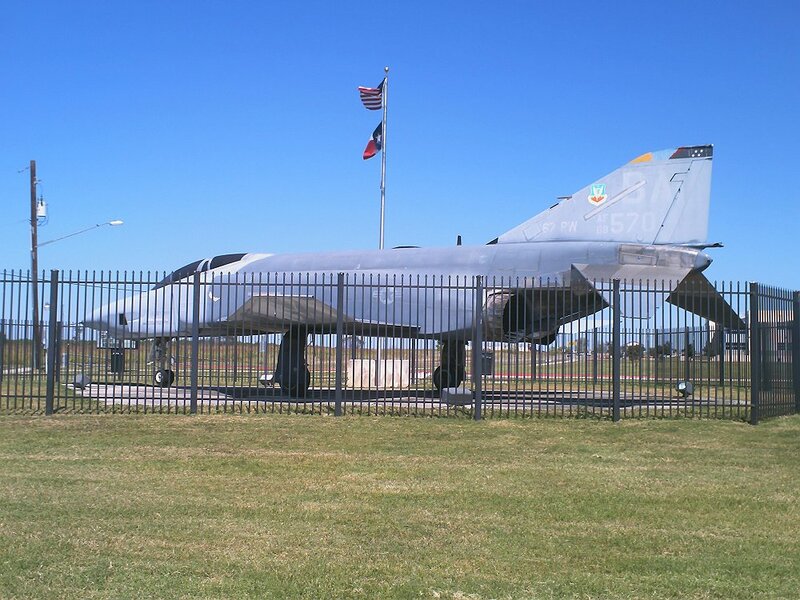 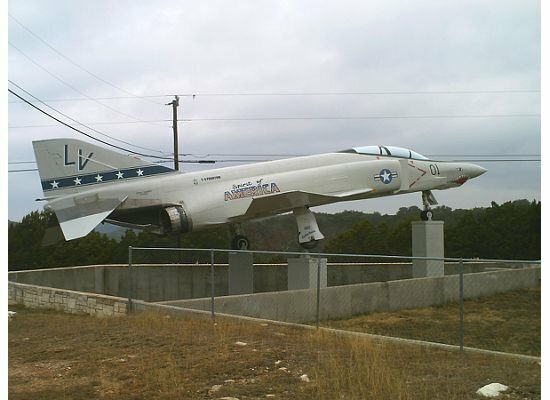 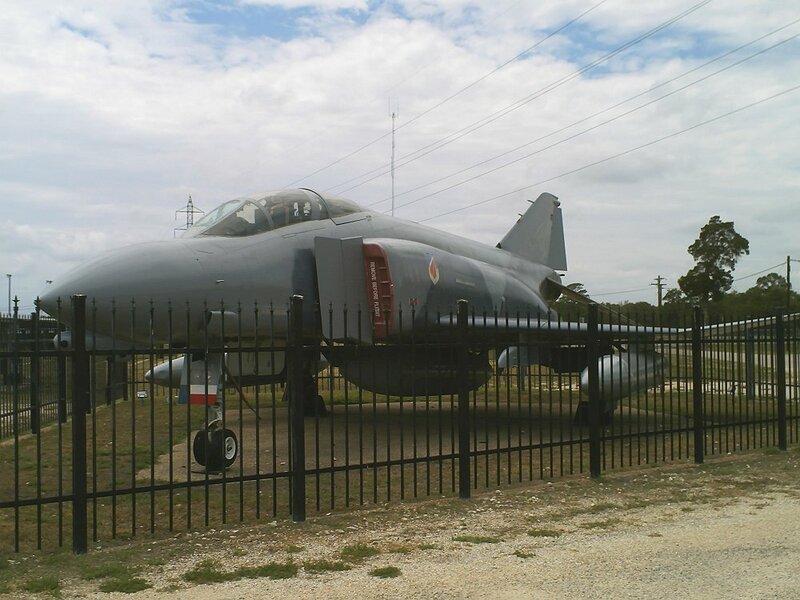 USAF F-4D Phantom #66-8768 on display outside VFW Post, Bastrop, TX. 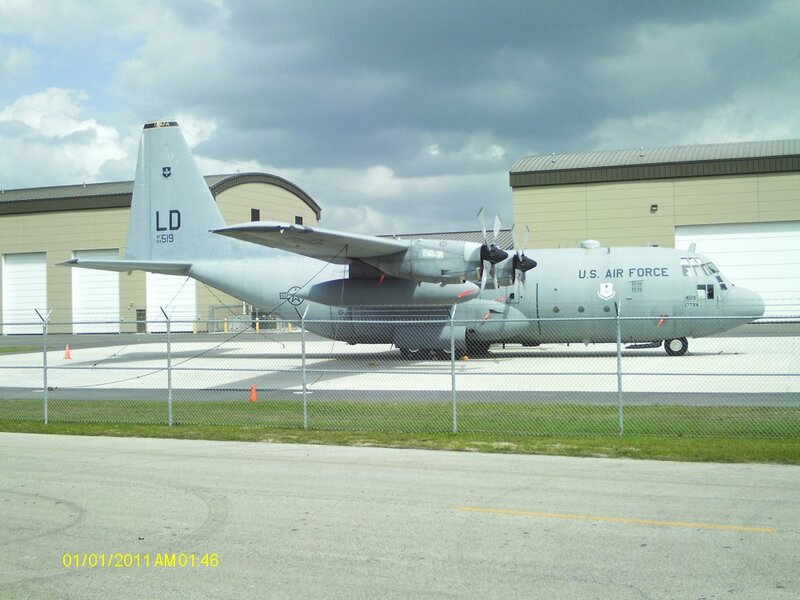 Photo on right end is an USAF Photo taken when she was a front line fighter. 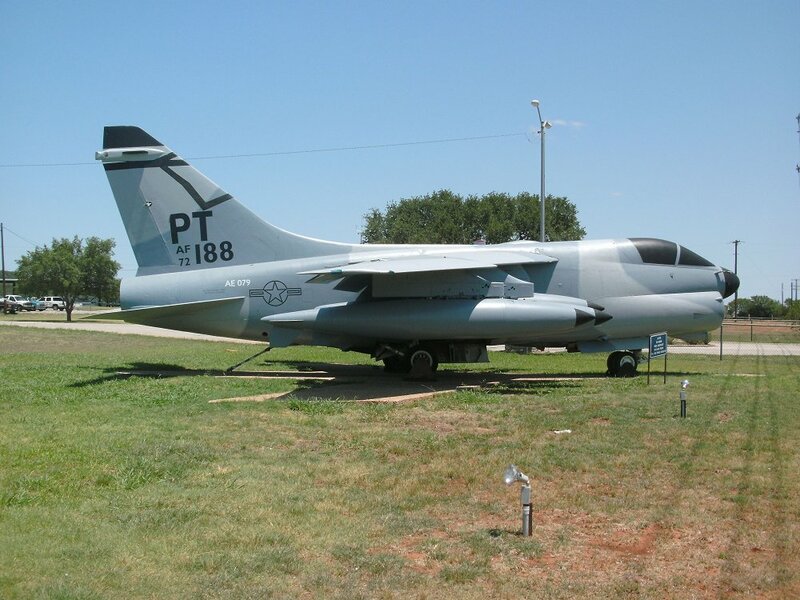 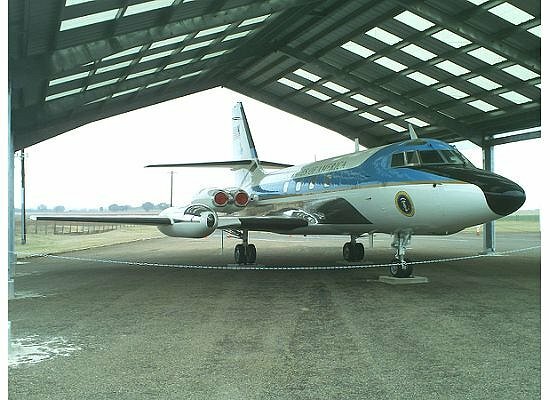 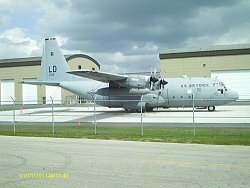 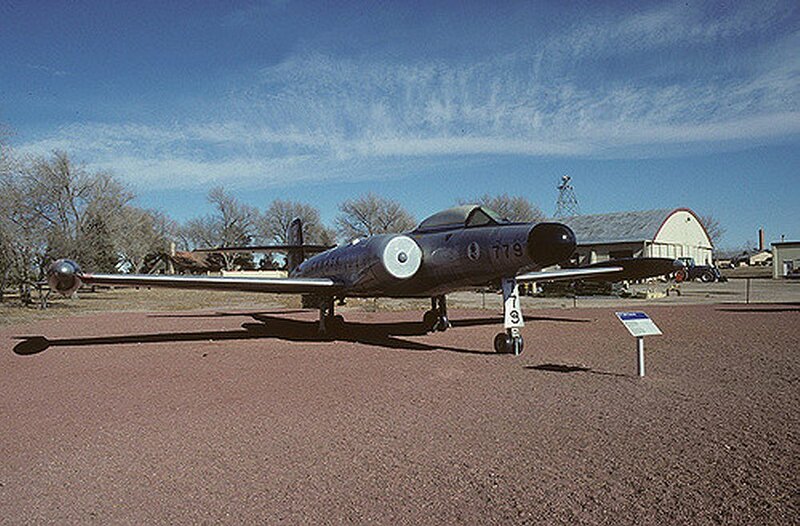 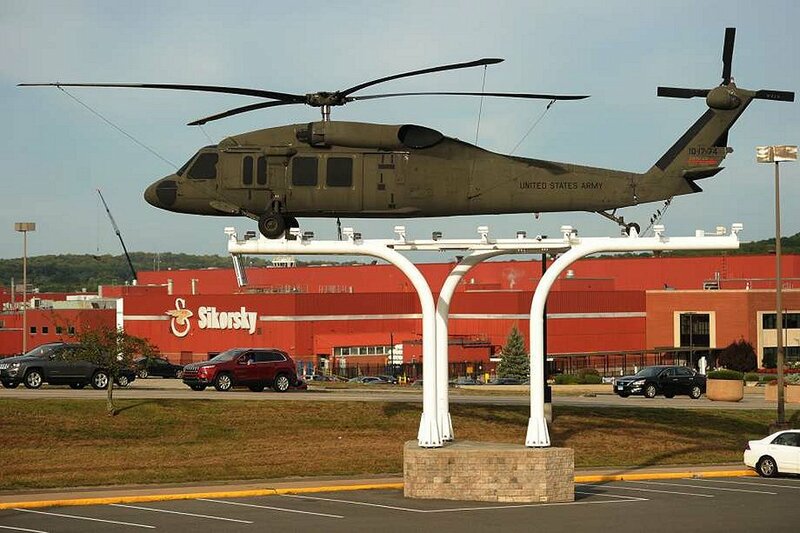 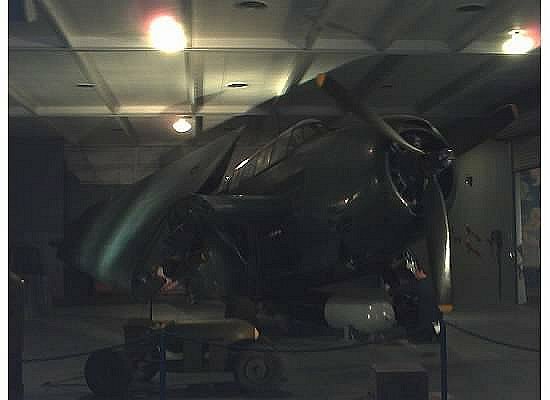 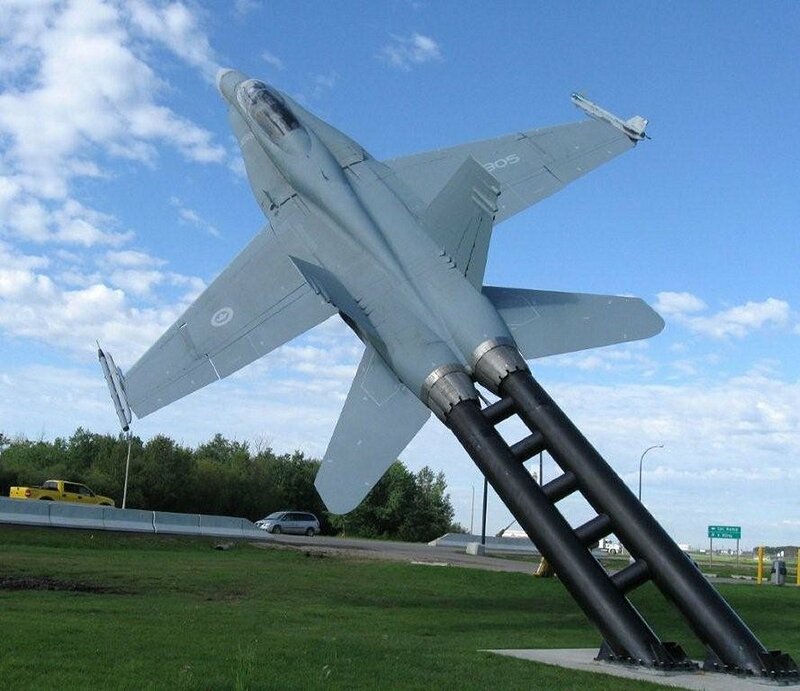 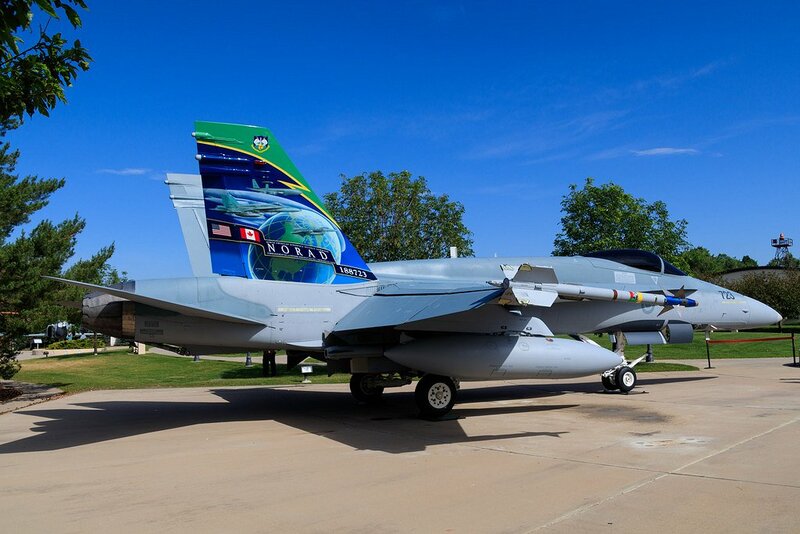 The thumb nail photos below are link to pages with more photos of many aircraft. 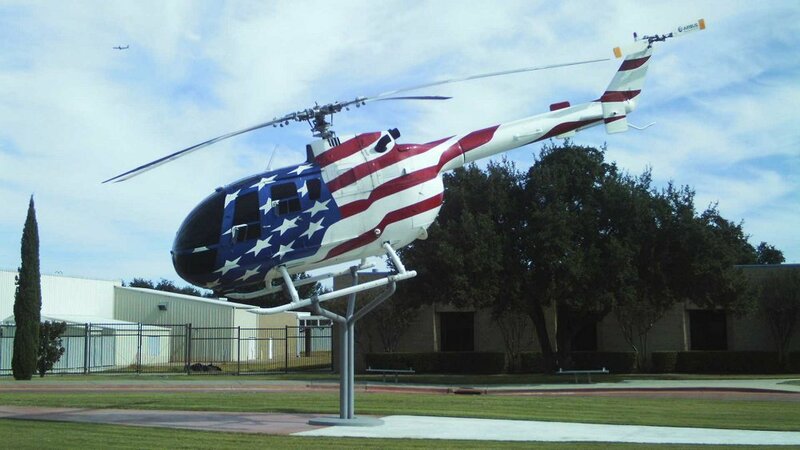 I would like to Thank Eric Renth for the use of his great photos.